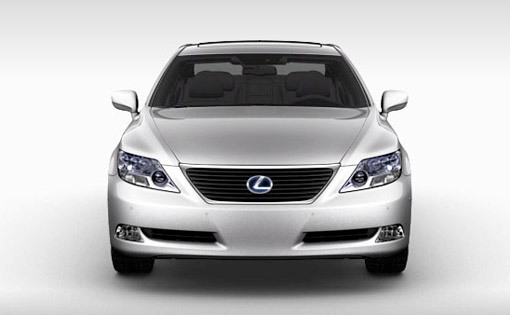 Is this the 2010 Lexus LS 600hL? The most obvious change is the front grille, and the front bumper intakes have also been reworked and would resemble both the GS & IS designs. The turn signals are also integrated into the rear view mirrors. 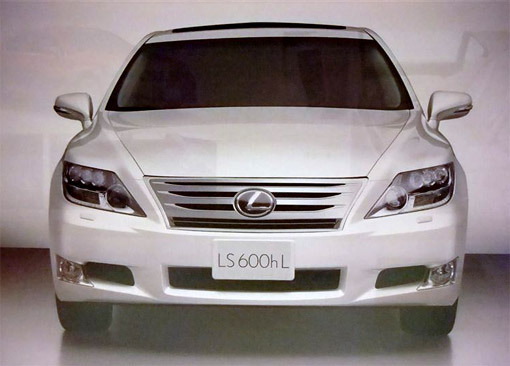 I have strong doubts this is legitimate—the grille lacks the trademark chrome trim seen on every current Lexus refresh, and there’s no way an LS would come off the factory floor with gaps like the ones seen between the grille & hood. And where are the parking assist sensors? 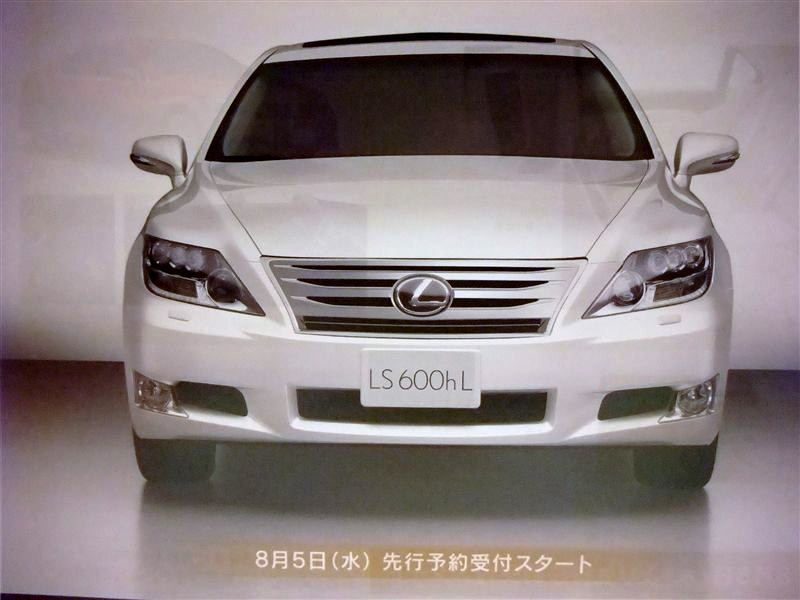 It wouldn’t surprise me to find out that the 2010 LS hybrid was a facelift similar to this image, but I don’t think we’re looking at the final version here, but more likely a photochop from a Japanese magazine.